Welcome to the Diploma of Chaplaincy! The Higher Education Diploma of Chaplaincy is an accredited qualification for aspiring chaplains in all contexts. 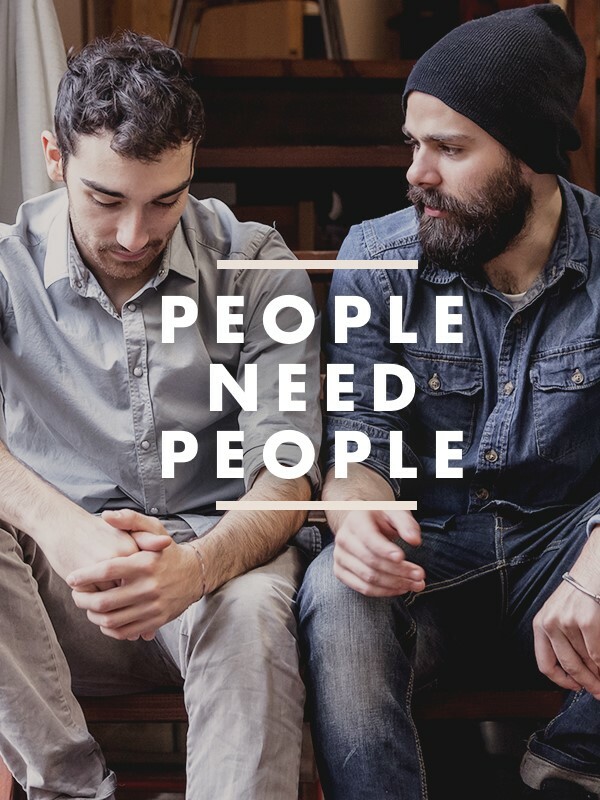 Through this exciting new program students receive practical and theological training on how to minister to those in need, gain greater understanding of those around them and are empowered to make a real and lasting difference in people's lives. A dynamic learning environment for chaplains has been created through this award being completed in a mix of online and Intensive study. All students completing the Diploma of Chaplaincy attend Intensives as a part of the course. These intensives are supplemented by the practicum component of working in the field in areas such as prisons, schools, hospitals and aged care. All Alphacrucis Chaplaincy training is endorsed by Chaplaincy Australia. Study chaplaincy and be transformed as you gain a greater understanding of yourself and those around you. Empower others and play an important part in building healthier communities by pursuing a rewarding career in chaplaincy. The Diploma of Chaplaincy consists of eight subjects: 6 core subjects and 2 electives. INTENSIVES: All students who study the Diploma of Chaplaincy are required to attend 5 Intensives at AC Campuses and approved locations. Intensives are generally Thursday- Saturday, 8.30-5pm and cover content for multiple subjects (see below). Additional lectures, information and assessments for each subject is then completed online. ONLINE/FACE-TO-FACE: Two of the subjects (BIB001, THE001) can be completed either online or face to face at selected campuses. FACE-TO-FACE: Available for BIB001 and THE001 at selected campuses. ONLINE DELIVERY: Available for BIB001 and THE001. Weekly video/audio lectures provided to be viewed at own convenience. PLACEMENT: Students also arrange and undertake a 100 hour chaplaincy placement in an area of their choice and engage in professional supervision as a part of their training. Intensive 5: 1 x two-day Intensive + online course work + placement + assessments. ** NOTE - These 2 units can be completed at any stage of the course. Upon completion, students can continue their studies into the Bachelor of Applied Social Science. See the Awards Offered page for more information. Completion of a NSW Higher School Certificate or equivalent; OR Articulation from another AC course or equivalent. Mature age entry (21 years and over). 4) A reference from a Minister/Community Leader which endorses your readiness and suitability to complete the chaplaincy training and undertake a chaplaincy work placement in the community. The letter should contain the endorser's letter head, contact details and signature. Examples of appropriate community leaders could be a Pastor or Minister, Rotary Member, Council Member, or JP. Please note: Your application requires a government issued, Unique Student Identifier (USI) number. Consult http://www.usi.gov.au/ for details and to secure your USI.